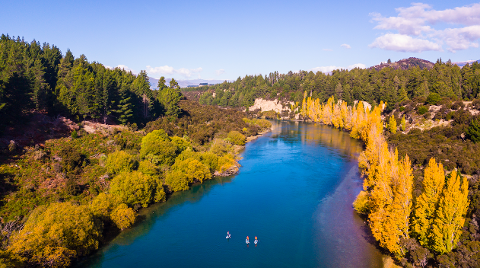 “Ride the river on a stand up paddle board (SUP)” A unique fully guided tour of the Clutha River with all equipment provided. 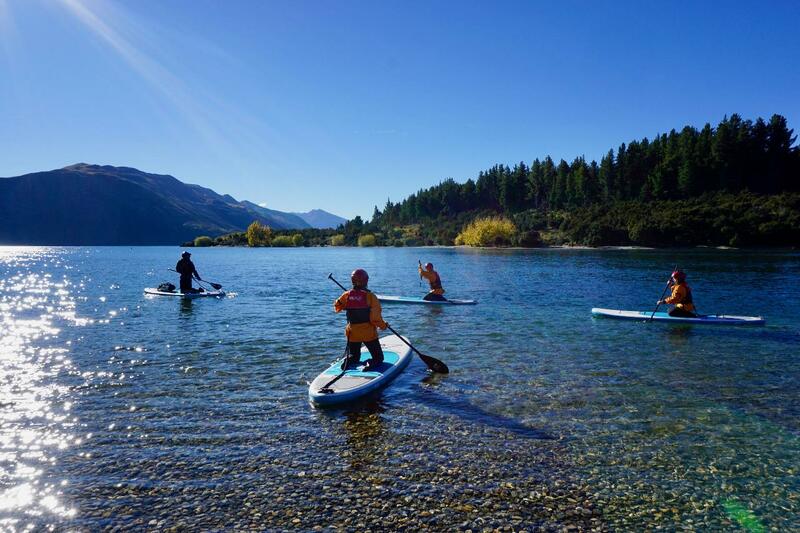 Start off with an instruction session on flat water before testing out your new SUP skills down the beautiful upper Clutha river! 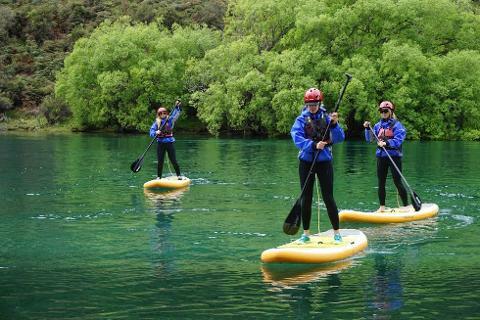 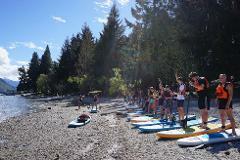 If you are already a proficient SUP paddler, we will tailor your tour to suit.